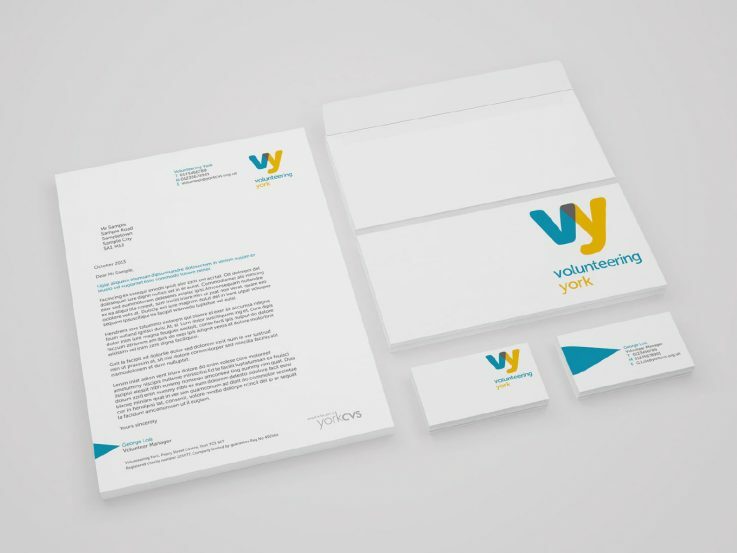 York CVS helps people with great ideas set up their own charity, social enterprise or voluntary group, advising them on all things financial, legal and managerial. 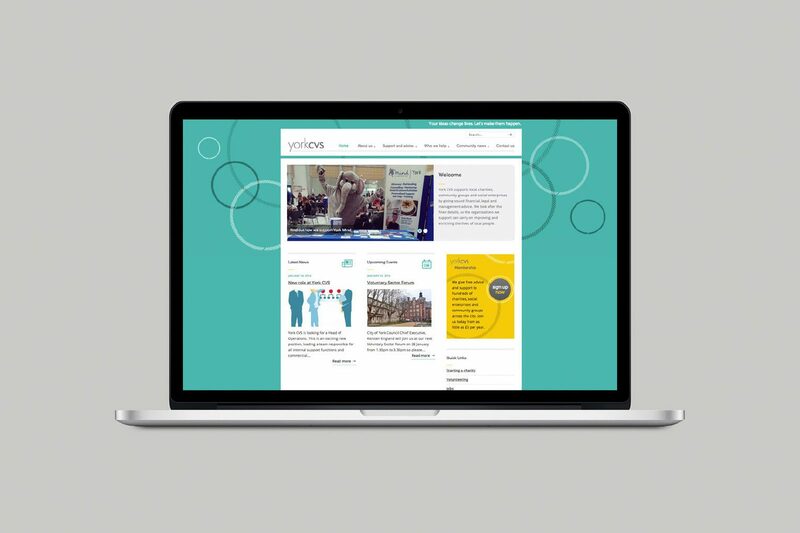 It’s a complex organisation undergoing big changes, so we were really pleased to be working with them. 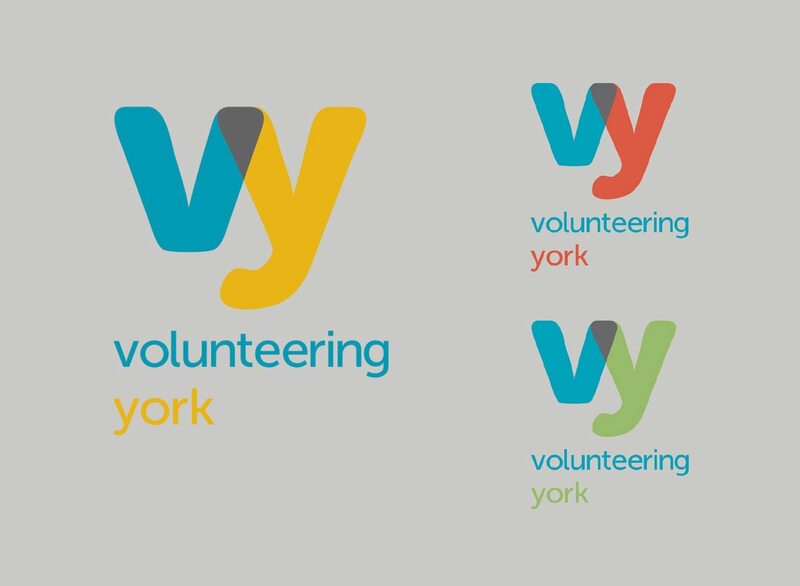 We had to get to grips with the complicated nature of the relationship between York CVS, the Priory Street Centre, and the Priory Street Nursery along with their different audiences before putting forward our recommendations. 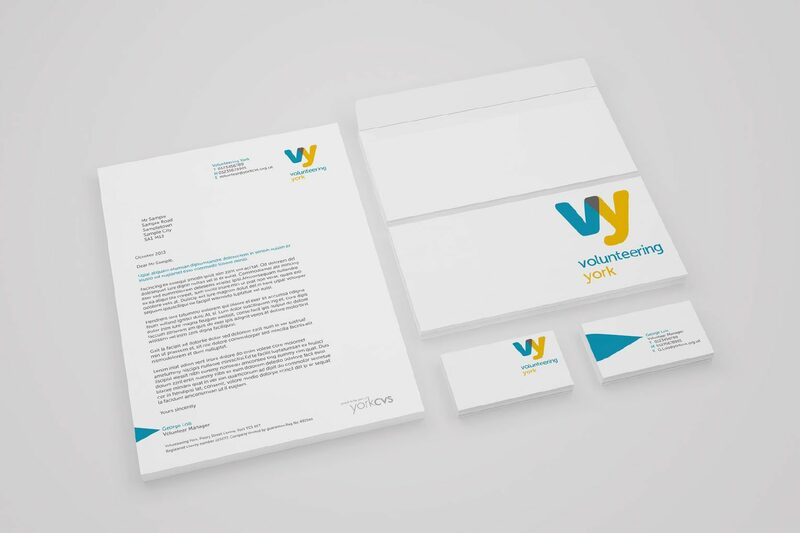 We put together a brand hierarchy to articulate the relationship between the three organisations, before creating separate visual identities for all three, giving each its own distinct look and feel yet ensuring a common synergy linked them together. 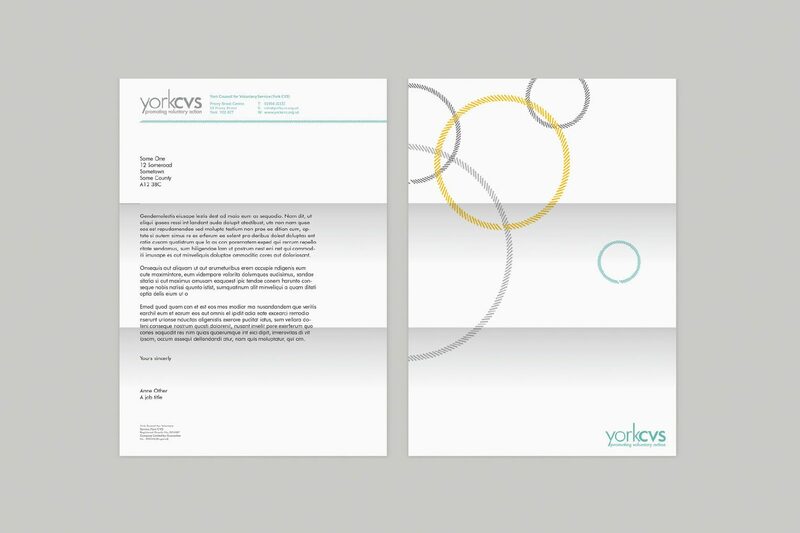 The look and feel has been applied to letterheads, business cards, the annual review and event materials. 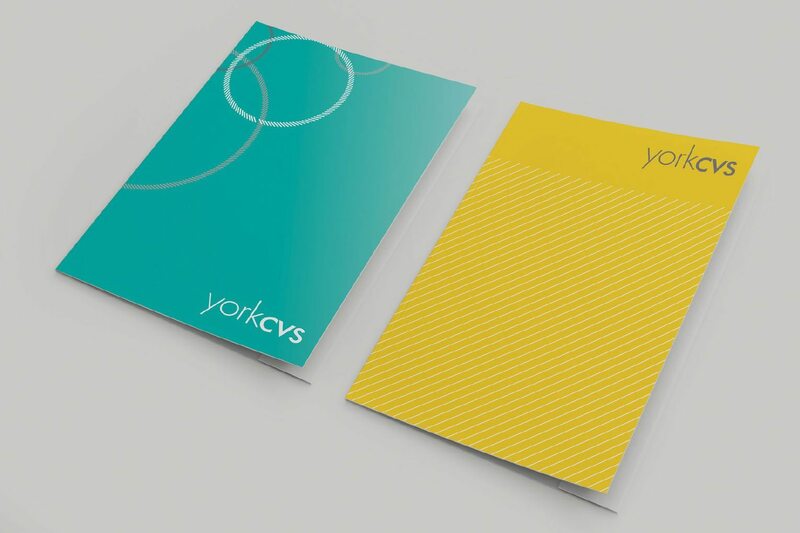 We also worked on their messaging to help York CVS explain who they are and what they do. 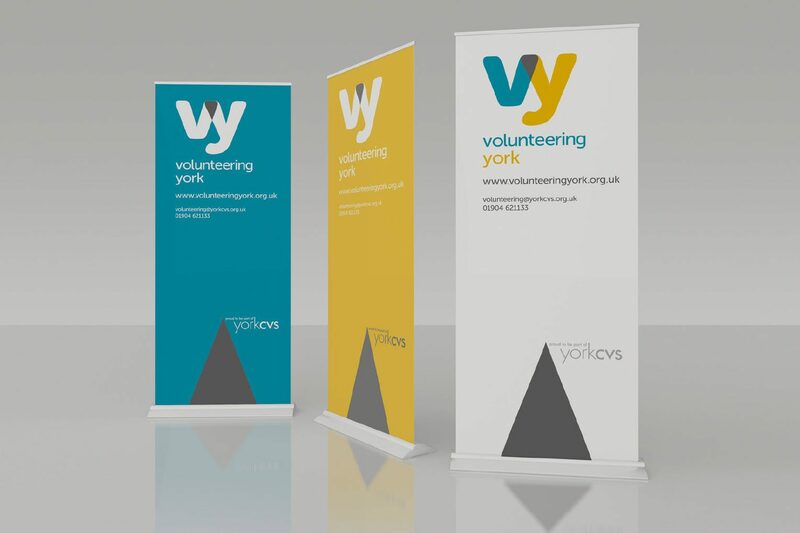 The combination of clear messaging, a brand hierarchy and distinct visual identities for each division of the organisation will help York CVS stay ahead of the competition and build upon the great work they already do.